Remember when Vic Sotto used to star in various sitcoms almost every week for an eternity? For over 30 years, the Philippines’ favorite ‘Bossing’ did just that. In fact, From the Tube chronicled the history of sitcoms starring Vic Sotto in a two-part series, beginning with ‘Okay Ka Fairy Ko’ all the way to ‘Hay, Bahay!’. Unfortunately his last sitcom, ‘Hay, Bahay!’ proved to be a forgettable one as it did not last for more than a year and was essentially considered a flop. As a result, ‘Bossing’ decided to change course and hosted the late-night talk show ‘Bossing & Ai’ with Ai-Ai delas Alas which was also short-lived. Now Vic Sotto is back at it again, this time with a new partner. Does Maine Mendoza still ring a bell to viewers? 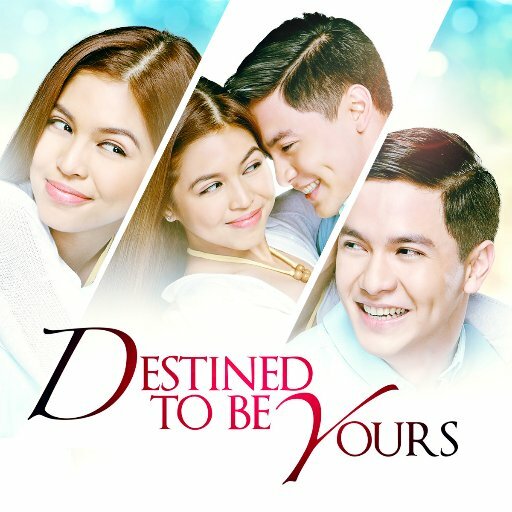 The last time Maine was seen on a non-‘Eat Bulaga’ project was 2017’s ‘Destined to Be Yours’ alongside on-screen partner Alden Richards (this does not include a guest part in ‘Daig Kayo ng Lola Ko’). Fast forward to now and Maine is looking to redeem herself, this time in the world of comedy. The project that Maine and ‘Bossing’ will take part of is ‘Daddy’s Gurl’ which will premiere this Saturday. And unlike Vic Sotto’s past sitcoms which were studio-based, ‘Daddy’s Gurl’ was shot on location in Manila and Batangas. ‘Daddy’s Gurl’ will tell the story of Barak (Vic) and Stacy (Maine). In the sitcom, Stacy, a modern-day millennial living in a plush condominium unit, is visited by her father Barak, a promdi widower who decides to join her in Manila. From there, the two will find themselves at odds over their contrasting styles of living. As Barak grapples with the reality of living in the city’s high-rise district, Stacy will look to feed her father into the social media age. Confirmed to be a part of the sitcom are Wally Bayola, Oyo Sotto, Angelika dela Cruz, Kevin Santos, Jelson Bay, Jessa Chichirita, Chamyto and Benjie Paras. Chris Martinez will be the director and like all of Vic Sotto’s past sitcoms, his production company M-ZET Productions will co-produce the program alongside APT Entertainment and GMA Network. ‘Daddy’s Gurl’ should offer a different spin unlike previous Vic Sotto sitcoms. But it remains to be seen if this program will put ‘Bossing’ and Maine back on track. For what it’s worth, ‘Daddy’s Gurl’ could be the last stand for Vic Sotto in the sitcom genre. One can only hope that it will be the beginning of a renaissance for this seemingly archaic comedy veteran. And as for Maine Mendoza, good luck in silencing the doubters. Maybe comedy will suit her better. ‘Daddy’s Gurl’ airs every Saturday after ‘Pepito Manaloto’ on GMA. Why GMA’s Teleserye Countdown Timer is Overrated? GMA is going to great lengths in hopes of winning back its audience. The past two weekends saw the network post a countdown timer for their soon-to-air series ‘Mulawin vs. Ravena’ and ‘My Love from the Star’ (see example from ‘Dear Uge’ below). This timer was flashed during most GMA programs (exceptions are variety shows, other blocktimed programs and select GMA News shows). The reason is unclear, but it is presumed that GMA is using the timer to promote and add some hype to their upcoming series. To be honest, though, the utilization of a countdown timer for nothing but promotion of a program is very overrated. For starters, GMA has long been an advocate of the countdown timer, having been used to advertise not only dramas but also variety shows and other network-produced programming. However, not even the addition of a timer is enough to jack up ratings of a particular show. ‘Encantadia’, for example, had a countdown timer in the days leading up to its premiere last year. Unfortunately, despite the good reviews and the positive reception from viewers, the fantaserye failed to keep up with the juggernaut that is ‘Ang Probinsyano’. GMA also made a countdown timer for AlDub’s ‘Destined to Be Yours’. Even though it was hyped well, the series regularly fell short to ‘My Dear Heart’ mainly because Maine Mendoza’s acting is still raw by viewers’ standards. Contrast that to ABS-CBN’s own approach to promote a teleserye. Rather than utilizing a countdown timer like GMA does, they take advantage of the hype through social media, on-demand streaming and a strong regional and global presence. So where does GMA stand at this point? 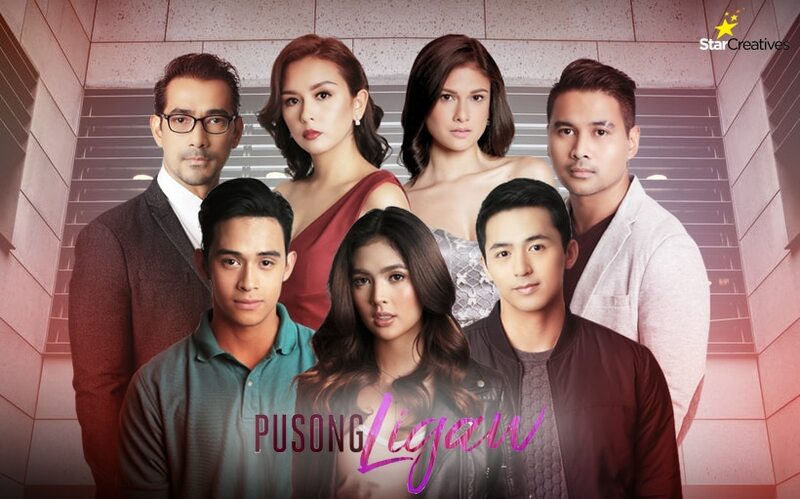 Considering that they still have a long way to go before closing in on ABS-CBN’s national (and global) superiority, they should focus more on strengthening their regional and international reach, a deficiency that they continue to endure for many years now. The power of social media is also a necessity for GMA to aggressively promote their programs. However, they must engage more in order to make an impact. There are plenty of options to promote a drama. But a countdown timer for GMA teleseryes and other programs? That is unnecessary and distracting.